TRUVAL's experts will do the research, determine the best price, and make you an offer you can't refuse! 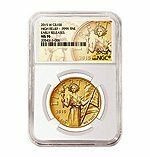 As one of the most trusted buyers of gold and silver coins and bars in the nation, our experts will do the research, determine the best price, and make you an offer you can't refuse. Sellers may access our secure mail-in service or schedule an in-store appointment with our expert coin buyers at our NYC location. 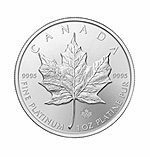 Gold, silver and platinum coins pack a lot of value. 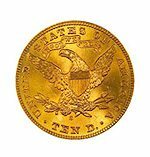 They’re always worth their weight in precious metal content - and if collectible, they can be worth much, much more. 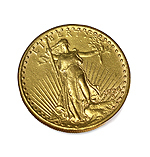 A Gold Eagle with a rare mint date can be worth more than double its melt value for the right gold coin buyers. 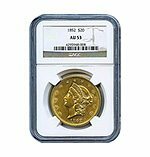 We have a multi-prong approach to buying, Instead of weighing your coins and dumping them into the melting pot, we determine their collectible value first. 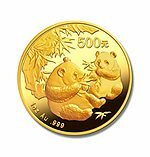 If the value lies strictly in the precious metal content, we use our buying power in the global precious metal market to make you the best offer the market can bear. 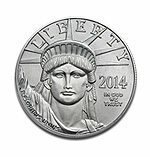 Our coin and bullion department can handle transactions of any size with same day payments. Create an inquiry to sell your coins, and cash in. 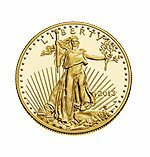 Unlike our competitors, TRUVAL's bullion and coin buyers have over 150 years of combined experience buying and selling coins and bullion. With our easy and secure mail-in service or in-store appraisal, our experts are ready to appraise and assist sellers in monetizing their precious metal asset’s ranging from foreign and domestic coins, sell gold coins, monster boxes of silver eagles, rare and collectible mint sets, gold proof coins, certified gold & silver coins, Credit Suisse gold bars, 100 oz silver bars as well as rare and collectible coins. 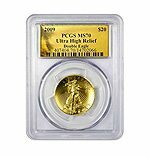 We also offer grading services for your coins by PCGS and NGC for even greater accuracy and value when selling your gold and silver coins. 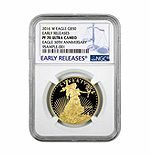 2016 w eagle $50 early release PF ultra cameo gold coin - NGC Cert. 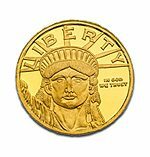 Whether you’re selling gold coins, or a certified 19th gold liberty coin one-tenth the size, we’ll do the research to find the best price, and offer the highest market value for your coins & bullion. 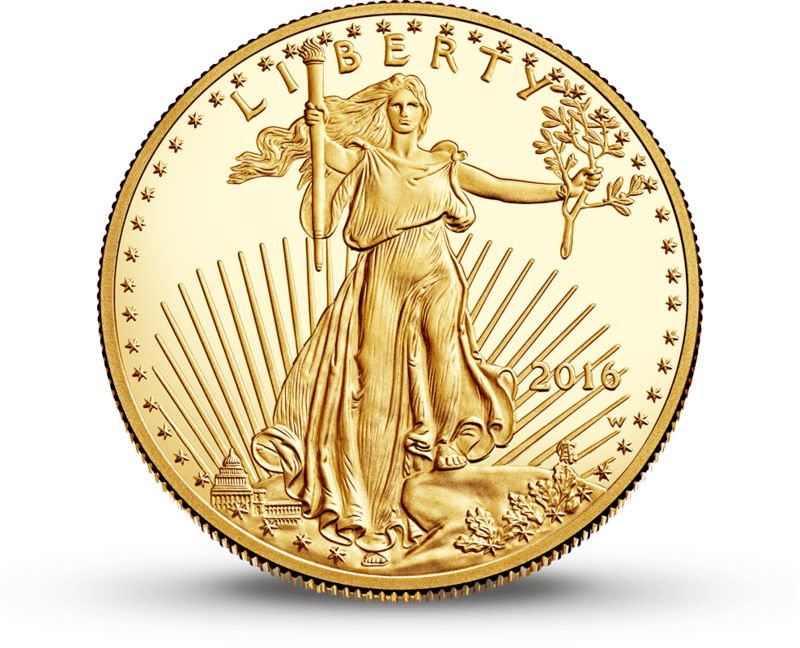 Discover for yourself why we are the best place to sell coins and bullion. 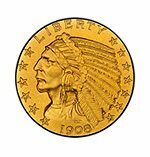 American Buffalo Gold Coins | Gold Eagles | Double Eagles | St Gaudens | Liberty Heads | Indian Head | One Dollar gold coin. Maple leafs, Pandas, Krugerrand, Mexican Pesos, Philharmonic, Kangaroo, British Sovereigns, Koronas, Francs and Gold Rubles. All Bars and ingots of gold, silver and platinum. All 90% silver coins (minted before 1964). 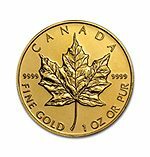 Start by describing your coins using our simple online form or call to discuss your items. 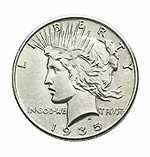 Then, our coin buyers will focus on making you the best possible offer to sell your coins either by mail with the required insurance, or by scheduling an in-store appraisal at our NYC or New Jersey buying location.